Hey, is there a site that identifies each of these BY NAME. I can NOT understand why Mattel doesn't print the name of these on the sheet that shows which ones are available in the series. I have only played Halo a few times and can't tell the difference between an ELITE and a PROMETHEAN. 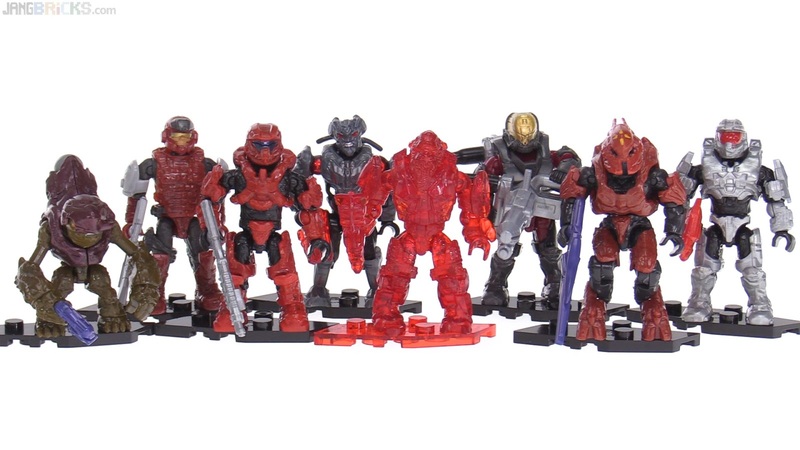 Visit the Mega Construx site and go to Worlds > Halo > Figures. They list every one by name with clear pictures.